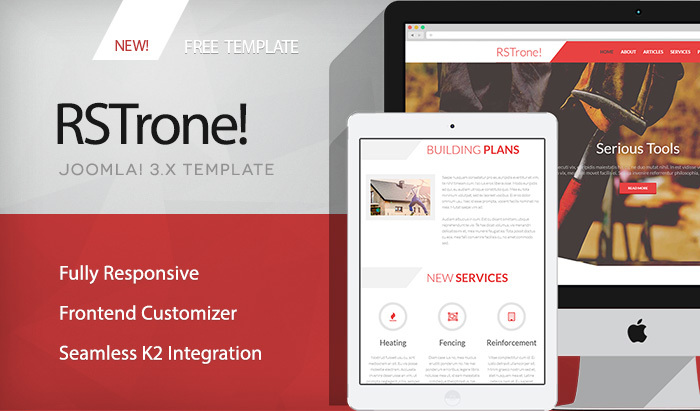 Like all our templates, RSTrone! 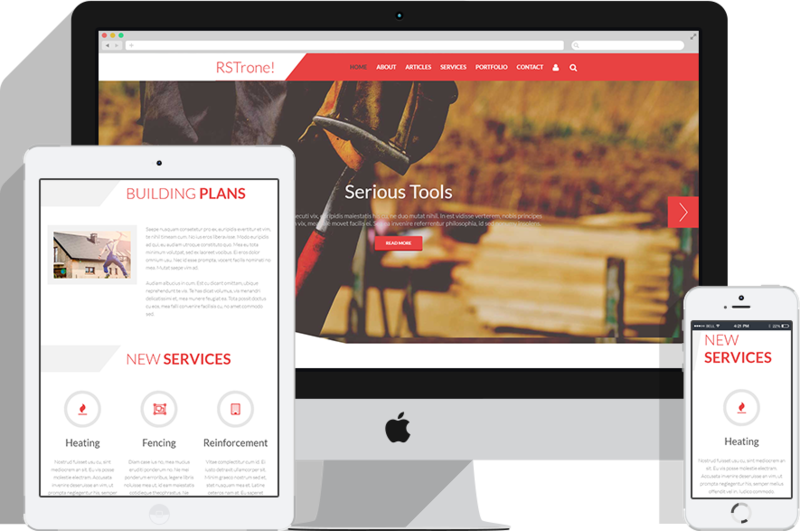 is fully responsive, built following the Joomla! 3.x standards. 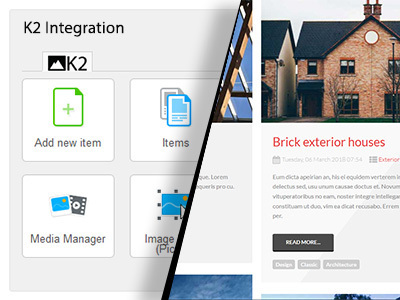 It's integration with RSPageBuilder! ensures that you can build your content in no time at all without needing to write a single line of code. 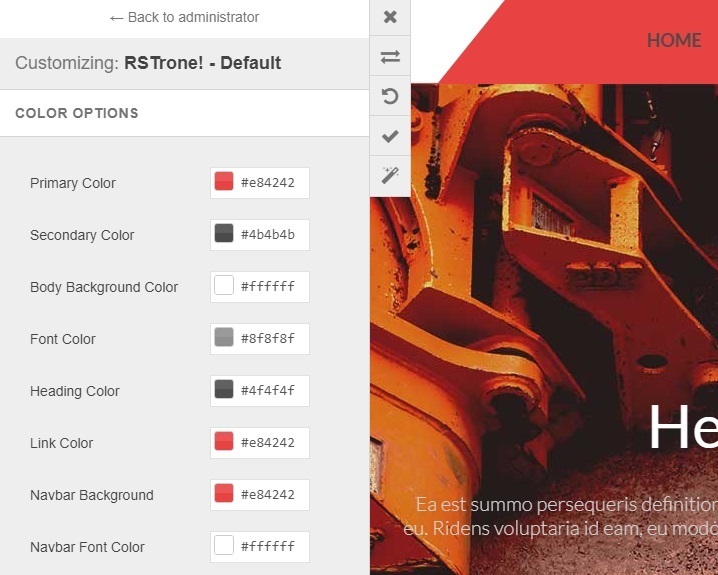 The ease of use for this template is further extended by the front-end customizer, with this you can easily control the entire color scheme of your site. Just use the color picker tools for each listed element and you will be done in a matter of minutes. One of the most known and popular components in Joomla! is K2, RSTrone! will integrate seamlessly with this content extension and will provide a clear, modern layout for your site users.